It’s been another great season for Metro Yacht Charters of NY, and we simply couldn’t let the year end without showing our gratitude to our customers who have chartered with us in 2017. Whether you came aboard one of our private luxury yachts to exchange vows in true nautical style, celebrated that milestone birthday, or spent the 4th of July beneath the fireworks in New York Harbor, we want to take this opportunity to sincerely thank you. It has been a pleasure assisting our clients this year and look forward to another season hosting spectacular events. From Lady Liberty, to Sag Harbor, Long Island, to West Point in the Hudson River Valley, Metro Yacht Charters of NY is proud to serve the tri-state area. Whether you are planning a sweet 16 cruise, a corporate function, a photoshoot, a memorial cruise, or just want to unwind on a leisurely afternoon cruise, Metro Yacht Charters of New York has the perfect private yacht to match your experience. 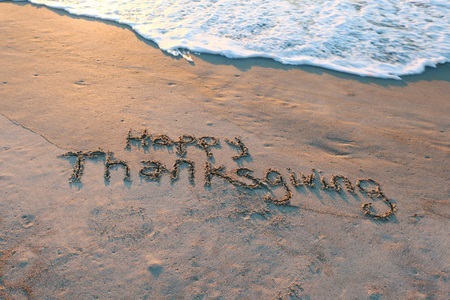 To all our valued clients, we at Metro Yacht Charters want to wish you all a very Happy Thanksgiving, and thank you for your continued business. For more information on chartering a yacht for your event, please call Metro Yacht Charters at 646-780-9693 today. We look forward to making your 2018 yacht charter experience a truly memorable one!